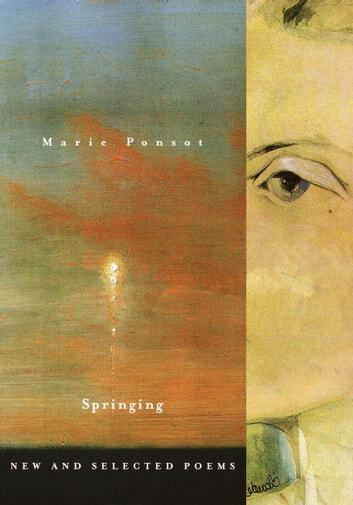 From the award-winning author of The Bird Catcher, this life-spanning volume offers the delight of both discovery and re-discovery, as Ponsot tends the unruly garden of her mind with her customary care and passion. The book opens with a group of new poems, including “What Would You Like to Be When You Grow Up?”—a question that has kept Ponsot’s work vital for more than five decades. Throughout the selections from her four earlier books and a trove of previously unpublished work covering the years 1946 to 1971, she offers us a “lost haven in a springing world.” Sometimes sharp in her self-perception, but always listing toward pleasure and elegance, unafraid of grief and the passage of time, Ponsot continually refreshes her language and the spirited self from which it emerges.